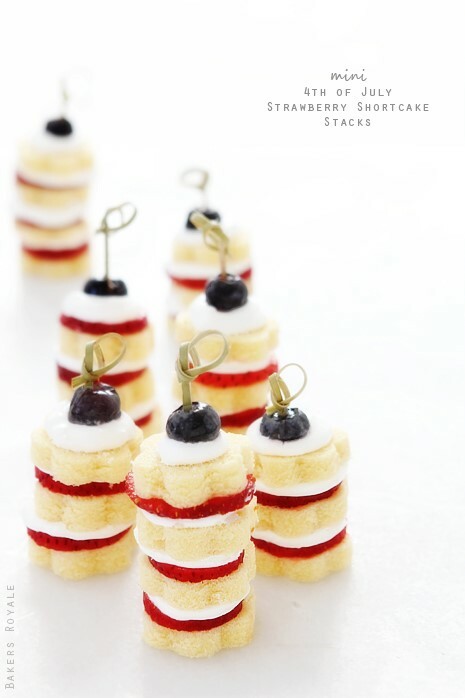 Fun Food for a Festive 4th! 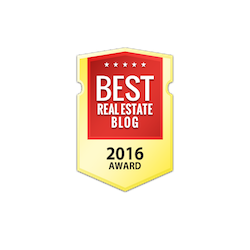 Do you have guests staying with you for the holiday? If so, what better way to start Independence Day than with a patriotic breakfast? 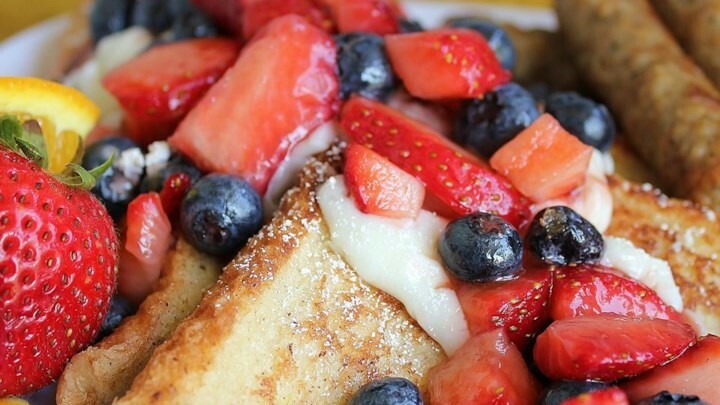 Serve up this red, white and blue french toast to start the day of with a bang! 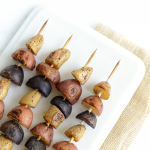 Simple to prepare and serve, these tasty potato skewers are sure to be a hit at your July 4th gathering! 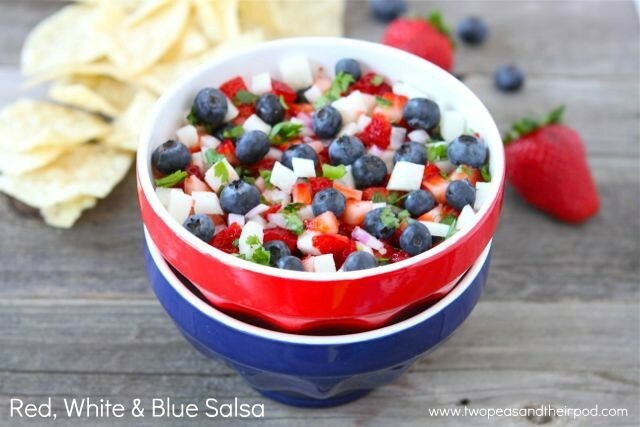 This festive salsa is a tasty sweet and savory snack; perfect for the 4th of July! 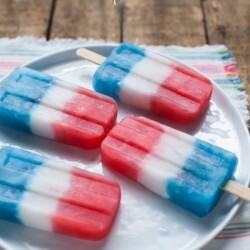 You know it’s going to be hot outside on this summer holiday, so let your guests cool off with these refreshing patriotic popsicles! 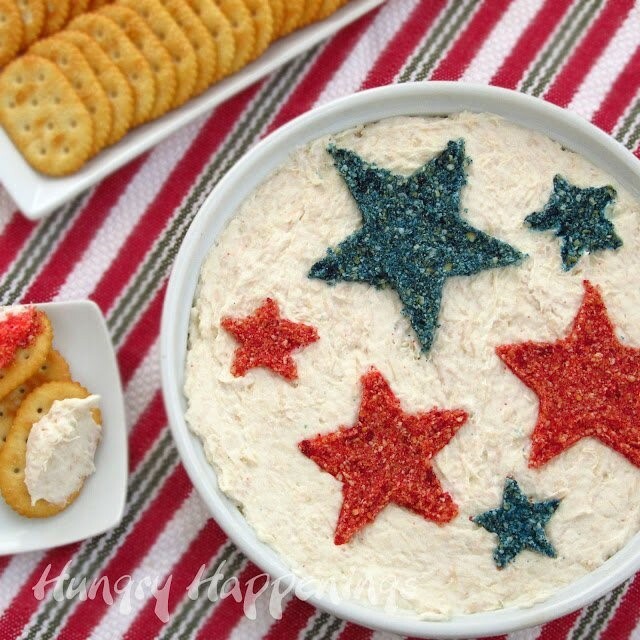 Add some color to your table by creating red and blue crumbs to add stars to your favorite dip. Serve with crackers or red and blue tortilla chips for a yummy appetizer or snack! No celebration is complete without a yummy dessert! This easy-to-make, fun and festive dessert is sure to please! 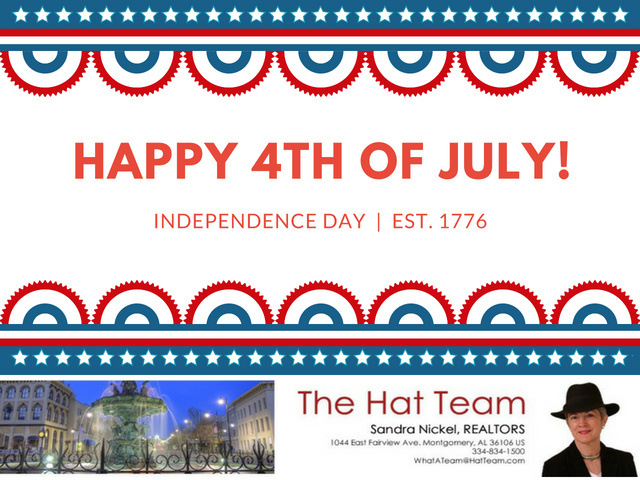 WISHING YOU A SAFE AND HAPPY INDEPENDENCE DAY! 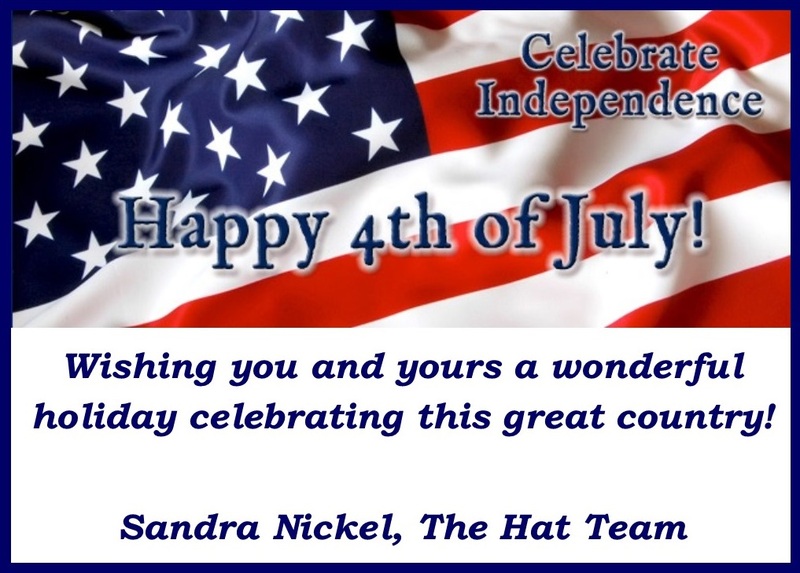 If you’re in the market to buy or sell a home in the Montgomery area, call Sandra Nickel at 334-834-1500 and let her and her Hat Team of professionals put their skills and expertise to work for you! thanks to those who came before. in each and every war. who made our country great.